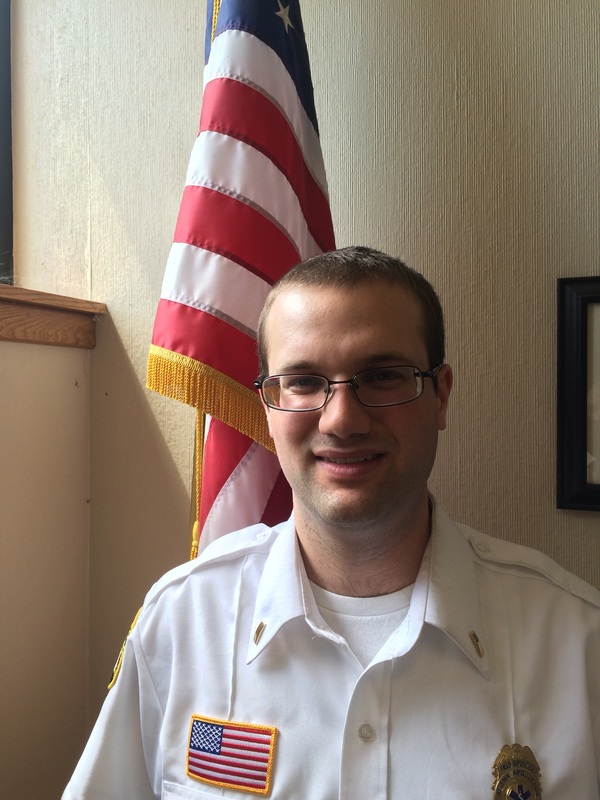 HARTFORD — On December 4, 2015 Aetna’s Matt Campbell was promoted to the position of Field Supervisor. 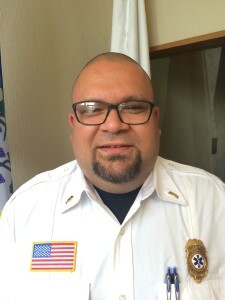 According to Matt, “I have been with Aetna Ambulance since September 2011 and have enjoyed every day coming to work since. 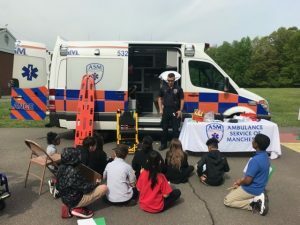 I have been in EMS since 2007 and have not looked back. I started out my career in Boston at a private service. When I realized that I love this job and wanted to become a Paramedic, I enrolled in Paramedic classes at Comprehensive Medical Teaching Institute (CMTI). On behalf of the Aetna family we would like to congratulate Matt on his promotion and look forward to great things from him. HARTFORD — On May 8, 2015 Aetna’s David Kemp and Michael Pacheco were both promoted to the position of Field Supervisor. 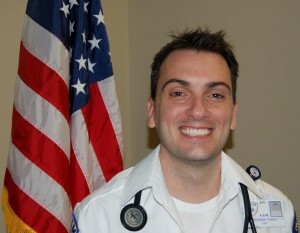 Dave has been involved in EMS for the past eight years as an EMT, AEMT and now a paramedic. 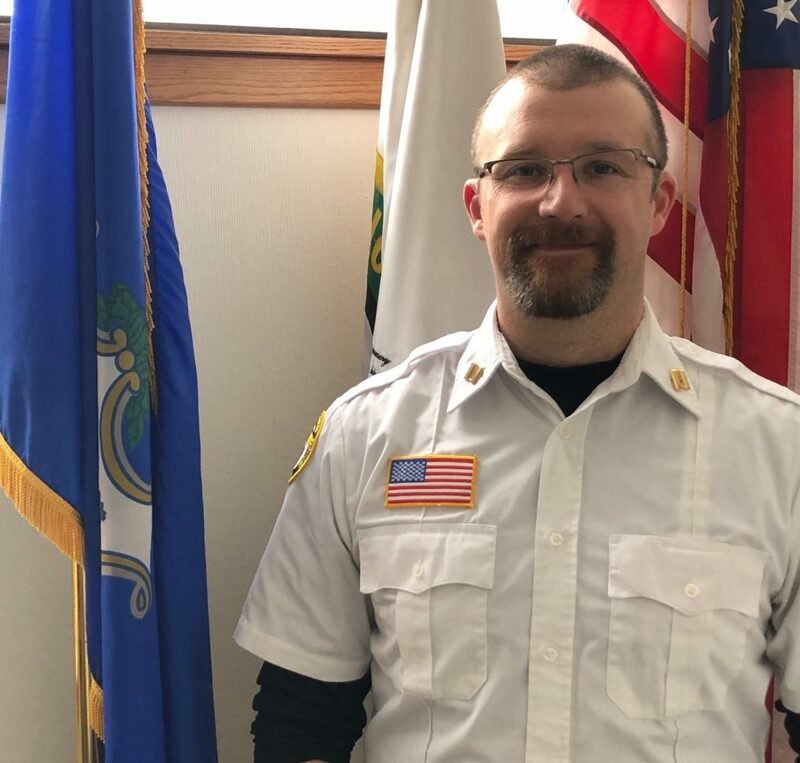 He has been working for Aetna Ambulance the last two years as a paramedic, and served the past three years as the Deputy Chief of EMS for the Town of Canton Volunteer Fire and EMS Department. According to Mike, he got his start in EMS in 2007 and has been employed by Aetna Ambulance since 2008. He graduated from the Capitol Community College Paramedic program in 2013. On behalf of the Aetna family we would like to congratulate David and Mike on their promotion and look forward to great things from and for them.